Adults don't need help from children. Adults should never ask children to keep a secret. Always keep your W.A.C.® whistle with you. 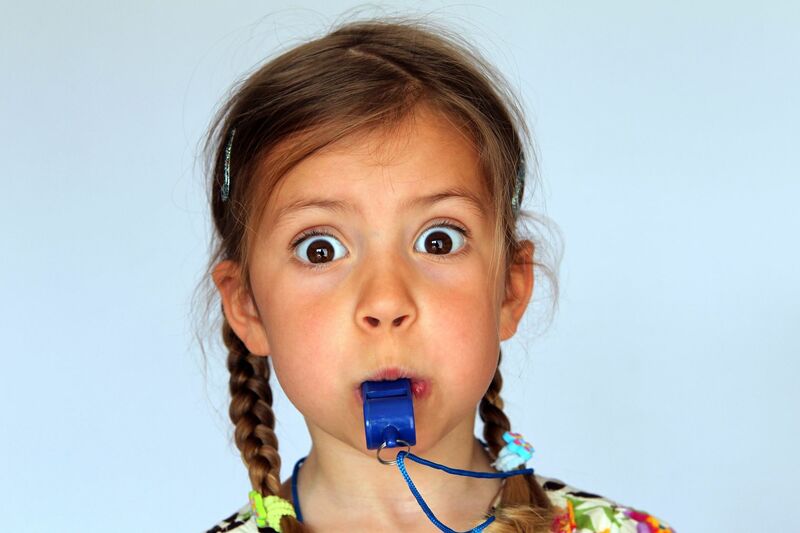 Remember to whistle and yell, get safe, then tell. If someone asks you to do something, that you normally don't do, just ask before you do it. "Just ask."